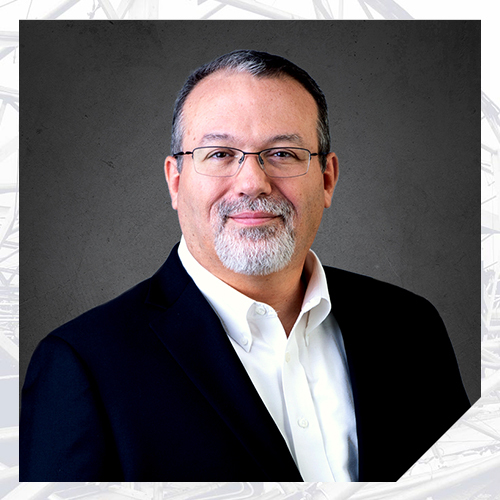 Mr. Stringfellow has decades of experience designing and performing forensic evaluations and analyses of commercial, educational, healthcare, industrial, and residential buildings and other non-building structures. His forensic experience includes investigations of structures affected by accidents, construction defects, design errors, earthquakes, expansive soils, explosions, fire, plumbing leaks, subgrade settlement, vehicular impacts, veneer and cladding failures, water intrusion, windstorms, and wood deterioration. Mr. Stringfellow’s design, detailing, and construction experience includes aviation, athletic, civic, commercial, educational, federal, industrial, institutional, medical, penal, and retail facilities. He has designed, detailed, and provided construction administration services for buildings and other types of structures for government, private, and civic clients. Mr. Stringfellow’s clients have included the Department of Defense (DOD), Department of Energy (DOE), Government Services Administration (GSA), Drug Enforcement Administration (DEA), U.S. Marshals, NASA, numerous cities and counties, and multiple private organizations.